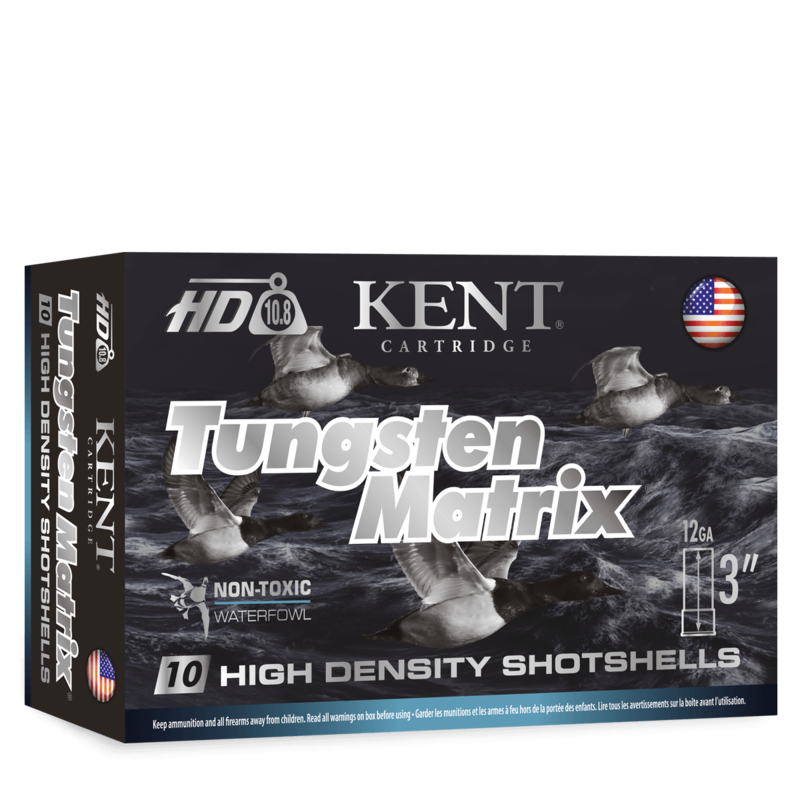 Tungsten Matrix is the most innovative non-toxic shot on the market; produced specifically to mimic both the physical and ballistic characteristics of premium lead shot. It consists of a blend of pure tungsten powder and polymer binding which is guaranteed to hit harder than any other non-toxic shot on the market. Because it replicates lead, it allows you to shoot smaller shot sizes and put more pellets on-target. Simply put, Tungsten Matrix is as good as it gets when you can't shoot lead. It won't harm your barrels and is safe in any choke so you can use it with confidence in your vintage guns.